Welcome to Bliss Hair Studio ! Having a girl's birthday party? Call us today for details. We are now located in Duncan Manor, Allison Park, Pennsylvania 15101., Bliss Hair studio was opened in April 2002 by Dianne D'Amico. 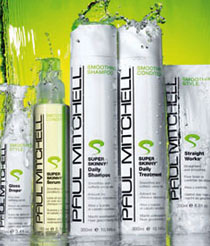 Bliss is now a Paul Mitchell focus salon. 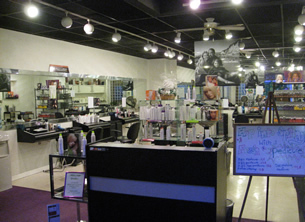 Bliss has five stylists who proudly perform hair and waxing services on many clients. Having a girl's birthday party? Call us today for details. Bliss hair studio carries an extensive line of this new product. Treat hair from the inside out with this new product. All hair services are preformed by our experienced stylists who will consult with you about your expectations, lifestyle and hair care needs to ensure complete satisfaction of your finished style. Is your shampoo or conditioner empty? Our new refill program can help. *Call for more information. Only qualifies on products bought at Bliss. © 2006 Bliss Hair Studio Duncan Manor, Allison Park, Pennsylvania 15101.